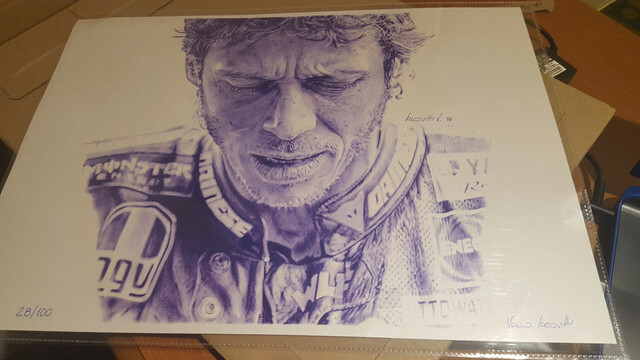 Got a little artwork coming from Italy!! 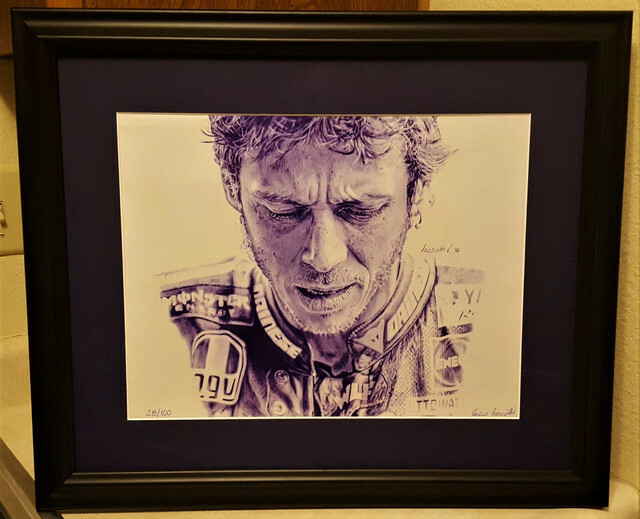 Got my Rossi Print today!!!! So amazing!!! Can't wait to get a frame for it!! Got my print back from the Framers!! It looks amazing!!! 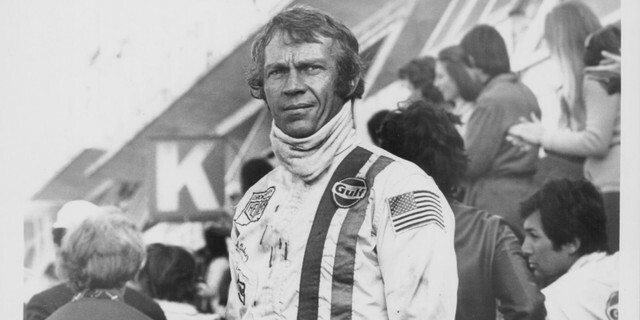 Kind of resembles Steve McQueen. You're right. 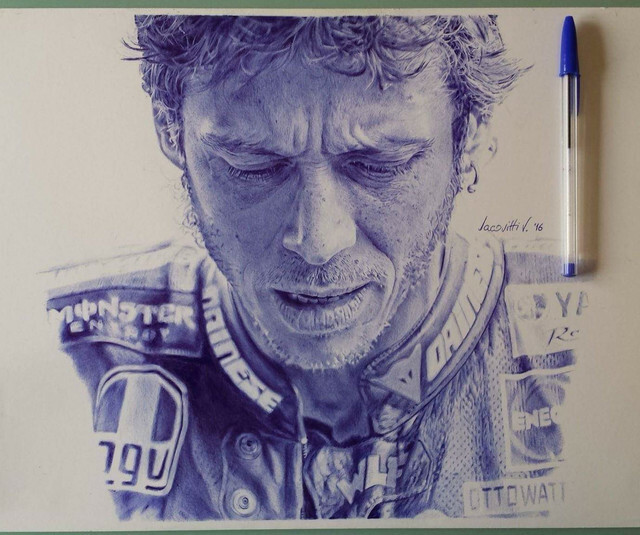 It reminds me of him at Le Mans. Bogie, I just ordered two. Do you know he rides an MT-10. I invited him to the site.